Each cabin rental includes one pier space for docking your boat or rent one of ours. We will do our best to accommodate more boats if needed, but it may have to be at pier further from your cabin. Summer advance reservations for weekly rentals only, $50 deposit required. 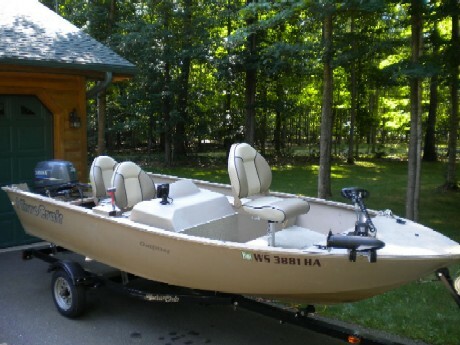 Pontoon & PWC will have a full tank of gas at the start of your rental, you pay only for the gas you use. A limited number of boats are available. Reservations are suggested. 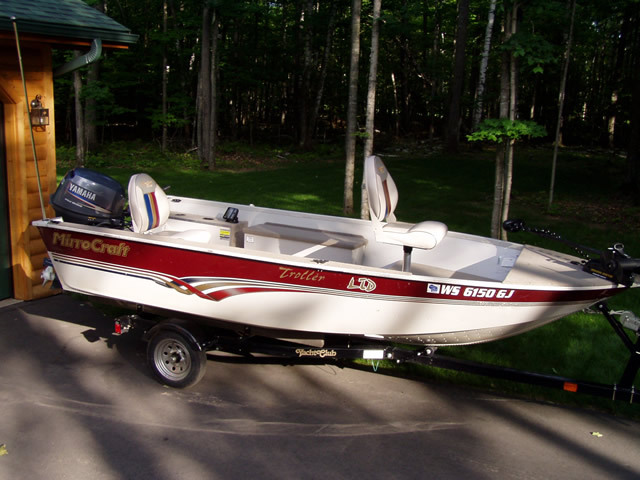 Minimum age to rent a watercraft is 18. State Law requires anyone born after Jan. 1, 1989 to have a Boater Safety Certificate to operate a motor boat. A $50-$100 deposit is required to reserve all watercraft. No deposit refund for cancellations made less than 30 days prior to arrival. In the summer advance reservations are taken only for weekly rentals. Daily rentals are first come first served. A signed rental contract and credit card is required for security deposit on all rentals. You will be held responsible for any damage. For liability insurance reasons, only the people in your rental party may use the unit that has been rented. In order to maintain a peaceful resort atmosphere PWC may only be rented from 9:00am until 6:00pm. 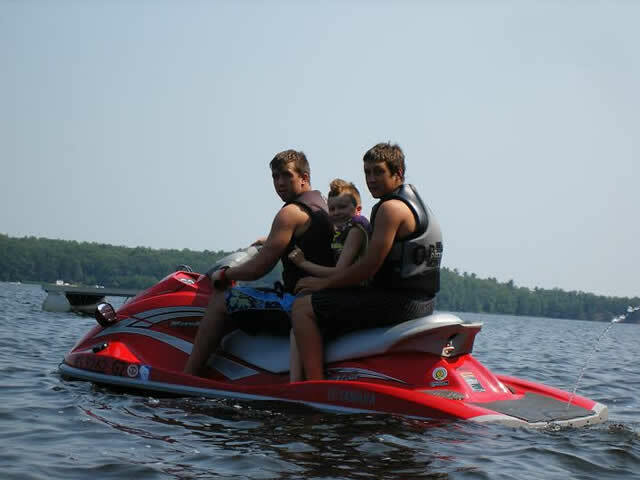 Life jackets are required on all watercraft and are provided free of charge. All rentals subject to availability, gas charges, and 5.5% Wisconsin sales tax. Pets are not premitted on rental boats. 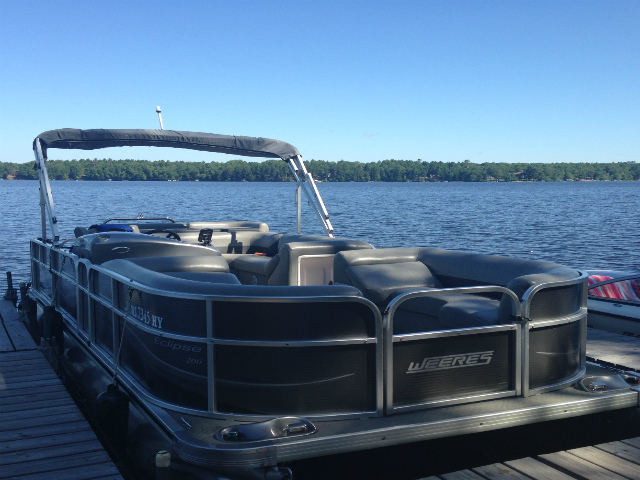 Maplewood Resort requires a miniumum age of 18 years to rent and operate rental boats. See cabin details for what may or may not be included with our private home rentals.